Updated Tuesday August 30, 2016 by Dale Hamill. 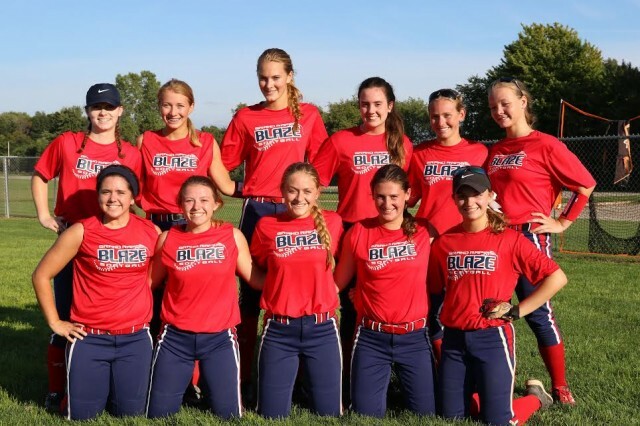 Grand Rapids Blaze teams geared up and ready for Fall Ball 2016. We are proud of you girls for your constant efforts to improve as a player and as a person!